Get your organisation put forward for inclusion on quotation and tender shortlists by UK Public Sector buyers. 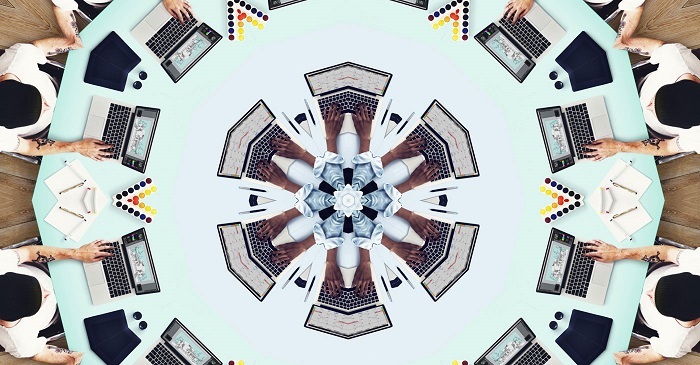 Bloom Procurement Services has a different approach to professional services procurement; they specialise in bringing together a community of buyers and suppliers to help the public sector buy professional services better. 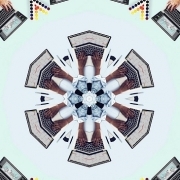 They are transforming procurement by opening up the way it’s done, giving the best choice for buyers and more business opportunities for suppliers, big or small. As part of this, Bloom is seeking to promote and support social enterprises to supply professional services into the public sector. In a nutshell, public sector organisations come to Bloom with their requirements and Bloom sources and accredits suppliers on their behalf. This case study provides an illustration of how Bloom is already working with the Third Sector to promote their services. They deal with over 230 different public sector bodies and have successfully supported the delivery of over 2,000 projects since their establishment in 2012. They offer a well-established sourcing solution; for example, Bloom provides the only Department of Education recommended professional services sourcing solution for schools and academies. 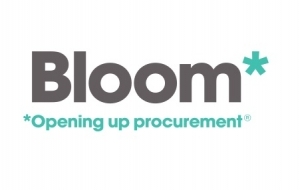 Bloom has also been appointed by Crown Commercial Services, the National Procurement Service for Wales and the North East Purchasing Organisation to source suppliers on behalf of the public sector. Working with Bloom is free to the supplier, as their management fees are included within the overall price that customers pay. Interested organisations need to register on Bloom’s e-Sourcing platform Provide 2.0. Registration is free and simple, based on a self-certification of the organisation’s capabilities. Jo Parkes-Newton and Chris Tuart at Bloom are working to grow and co-ordinate their existing Third Sector supply Chain. They are available to help you complete the registration process.